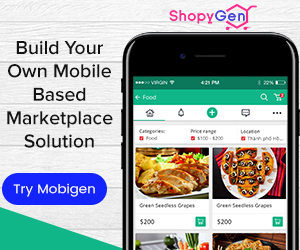 How to Start a Grocery Store Online? What is Drop Shipping and How does it work? 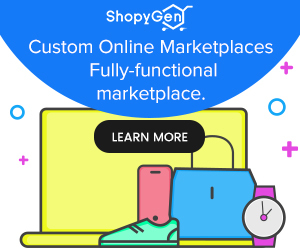 ShopyGen is a hub for eCommerce solutions. 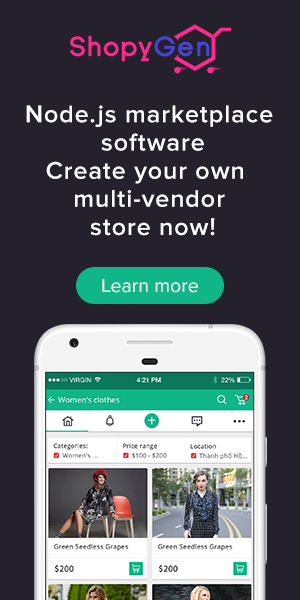 We support all types of marketplaces - B2B, B2C, C2C, Mobile commerce, Hyper local eCommerce, Service marketplace businesses etc. 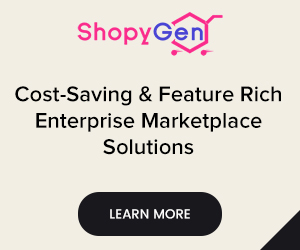 Whether you want to start slow or going to impact the Globe with your brilliant ecommerce business idea, we have it all covered for your success. We always love to hear from you. 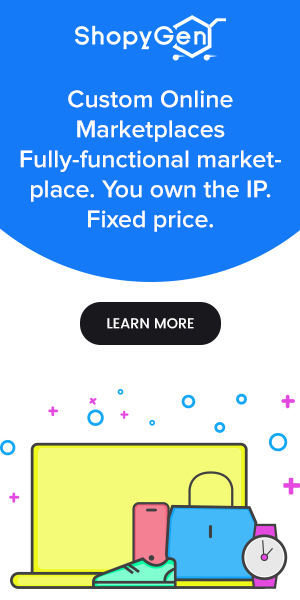 Talk to a marketplace specialist today! $6000 worth eCommerce business contact information. 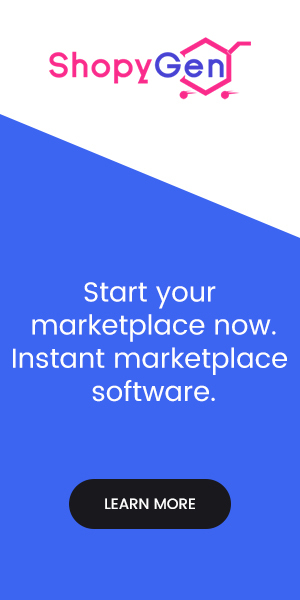 A premium list of 150 drop shipping suppliers & 150 manufacturers - their location & contact information. Download for FREE!